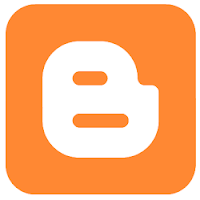 cryptonaut-in-exile: Google+, please don't eat Blogger whole! I've thought about that, too - mostly, because I've been part of a couple blogging communities that have folded. Google+ isn't exactly burning up the internet, and when and if Google gets another business model for its social networking, it would be beneficial to my blog if Blogger wasn't overly intertwined with +.